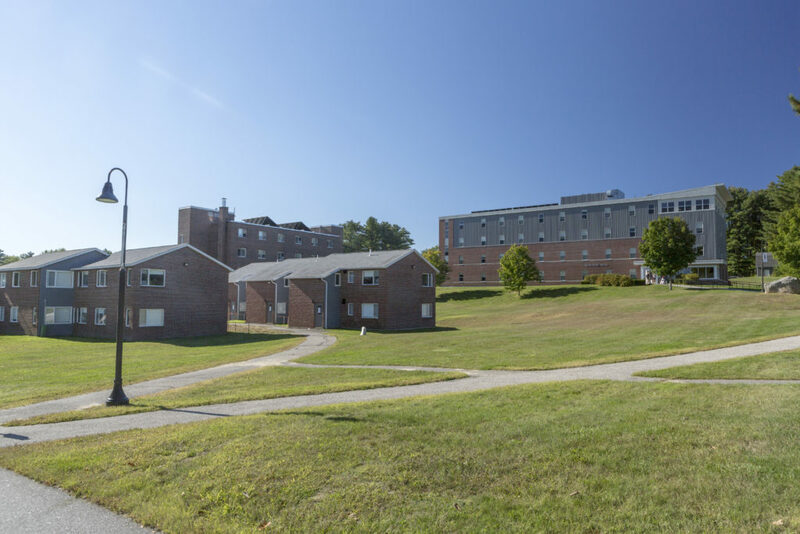 Central Maine Community College offers clean and convenient housing options for full-time students who want to enjoy the benefits of living on campus. The housing contract covers the cost of your room, meals, internet access and cable TV. Participate in events and activities such as Dodgeball, Bingo, Movie Nights, Karaoke, Dances, Ultimate Frisbee, Rollerblading…and much more! In addition to all the benefits you can enjoy on campus, just down the road you’ll find a shopping center, multiplex cinema, and a number of great restaurants. Do you like to ski or snowboard? You can get free lift tickets at the Lost Valley Ski Area located less than four miles away! Housing is very affordable at CMCC, and is a great way to get a traditional college experience. The cost of housing depends the dorm or apartments you live in, and may depend on what program you’re in, as some students only live on-campus for half a semester dependent on their program. Students accepted and registered for full-time coursework will be sent the housing application. Applying for housing is one of a few steps after you’ve been accepted to CMCC, so check out the “Once You’re Accepted” page! 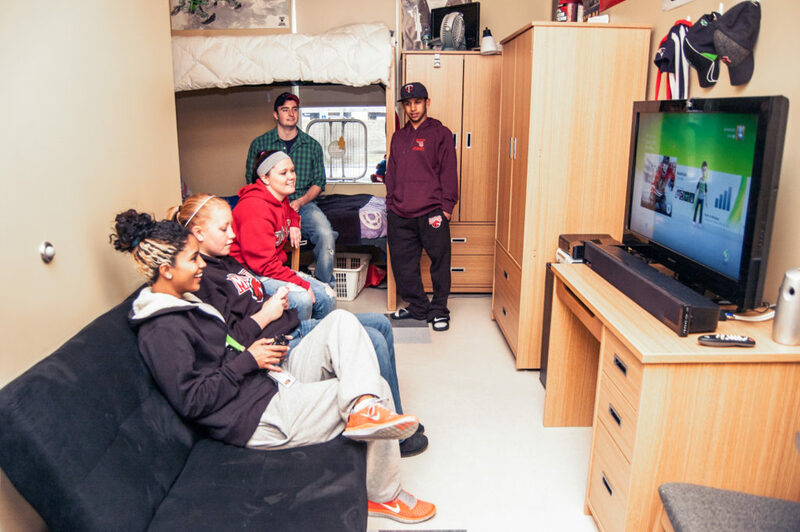 The College provides three housing options in a comfortable and safe living environment. To help you succeed academically, we offer a “quiet floor” living option, study groups, tutoring and other support services. All rooms are fully furnished and provide you with your own bed, bureau, desk and closet. Phone jack, cable TV and internet access are also provided. The newest residence hall on campus offers double-occupancy rooms with individual heat and air conditioning controls. Four handicap-accessible rooms are available and the first floor lounge has a big screen TV. The “Treetops” conference room on the fourth floor, available for study groups and student events, offers a panoramic view of the campus and Lake Auburn. The recently-renovated Fortin Hall is the hub of residence life activity. The game room and lounge on the ground floor includes ping pong and pool tables, foosball and air hockey, arcade games, TVs, sofas and a surround-sound system. Do you enjoy cooking? Fortin Hall has a fully-equipped kitchen for students to use! We offer apartment-style living in our two apartment buildings located right next to the residence halls. Each apartment has four bedrooms with one main living area and a shared bathroom. One of the apartments is handicap accessible for one or two people. Students can choose their own roommate. 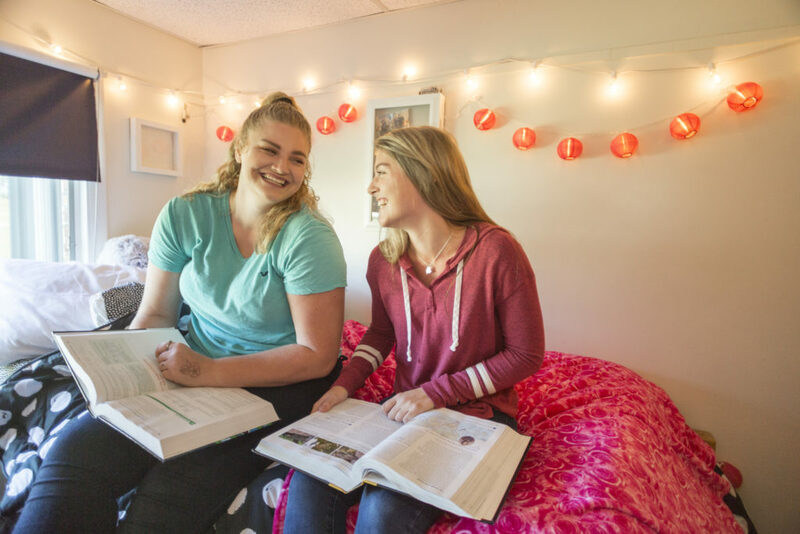 Let us know if there is another student that you would like to share a room with. And don’t worry if you don’t know anyone coming to CMCC, you’re not alone! We will select a roommate for you who matches the preferences you indicated on your housing application. If things don’t work out, let us know and we will help you find a new roommate. Students who live on campus and have a motor vehicle must register the vehicle with their resident director. Vehicles and all other personal property on campus are the sole responsibility of their owners. Off-road vehicles are not permitted on campus.